The Giving Crowd was created to help progressive ministries and nonprofits overcome the challenges of declining cash giving and donor fatigue. After decades of serving these organizations and yes, raising a lot of money for them, we grew tired of the never-ending symptom, even with really large churches and nonprofits, of organizations always needing more. There is always another God-sized vision to be accomplished if they could just access the money to make it happen. While our work with donors constantly reveals people leaning into greater generosity, they just don’t know how to do it. They have “tapped out” their ability to give through cash. Frustrated, they move on. That motivated us to design a better way to increase both short and long-term giving by unlocking the full force of asset-based giving. For far too long, this discipline has benefitted large colleges, universities and hospitals while the average ministry or church is left out. On top of that, most consultants and Planned Giving experts have focused only on the “legacy” side of the asset-giving coin. They totally ignore current gift opportunities. We are changing both of those realities. We are helping organizations move past the continual pressure applied by stagnant or declining cash giving, resulting in the inability to fulfill those boldest dreams. By guiding you to success in opening up a whole new funding stream, your ministry will achieve a larger vision, gaining confidence in your future instead of planning staff layoffs and cutting programs. In 2008, Greg Ring and Richard Blackmon had a simple lunch together. Both had years of experience and were successful leaders of organizations helping nonprofits. On the back of a napkin, they sketched out a “plan” that they would implement if they had the chance to do whatever they wanted. Their plan involved “merging the disciplines of major donor development and estate planning”. Their simple yet disruptive plan would help nonprofits grow their estate gifts while surfacing current gifts of assets. “Imagine, we can help them identify estate gifts combined with expanding current gifts.” A radical concept! After a few months of contemplation, in early 2009, Greg and Richard stepped forward in faith and founded Fulcrum Philanthropy Systems. But that was only the beginning! They quickly realized technology would dramatically help serve average donors while surfacing those dealing with more complicated needs. This was revolutionary! A nonprofit could now “serve the masses” by helping grow estate gifts – that are years away – without a major current budget investment. In fact, our experience has proven that this entire effort can be cash flow positive in a remarkably shortened period of time. Technology – helping middle American families realize the full power of giving through their estate plans and retirement funds. Content – helping inform and generate awareness about the impact and tax advantages of giving current gifts of assets. Coaching – helping church and nonprofit leaders design and implement a realistic and measured strategic plan their constituents will enjoy and appreciate. Consulting – engaging those who bear the “burden of wealth”. Expertise – guiding individuals towards the more generous version of themselves. Rapid growth led to producing our new identity in 2016…more accurately portraying the outcome from our work of “creating wealth movements”…The Giving Crowd! Greg Ring is the Co-Founder of The Giving Crowd. 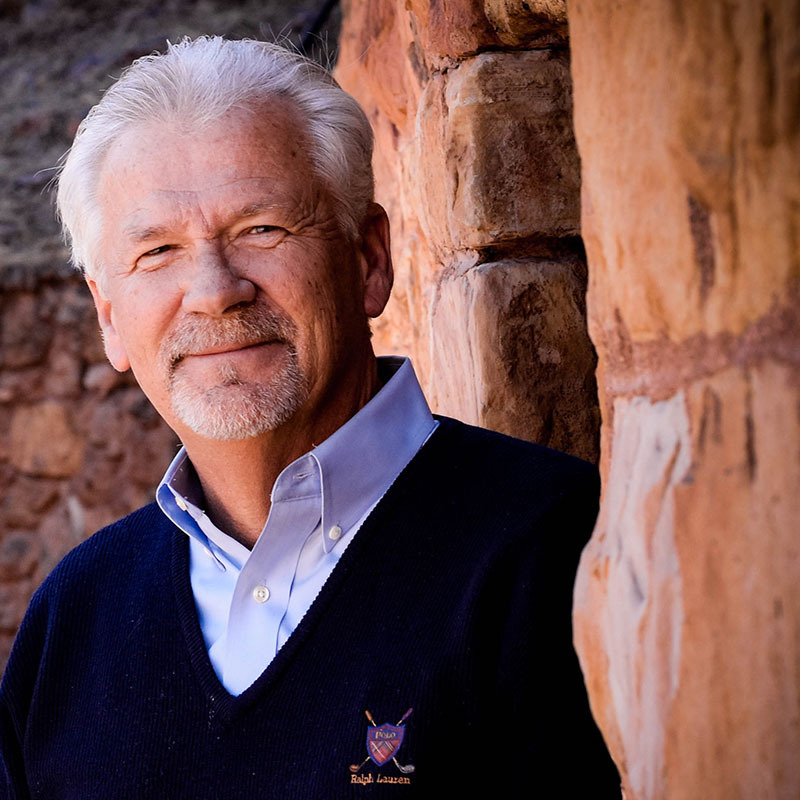 A recognized expert and thought leader in the planned giving mindset for the past three decades, Greg has served more than 200 ministries and nonprofits, developing and executing over $4 billion in documented planned gifts. His passion for the nonprofit sector has led to continual improvement of the service model. The Giving Crowd builds on this rich history, engaging technology so that both the local church and the mega nonprofit can participate effectively and efficiently in “the greatest transfer of wealth in history”. 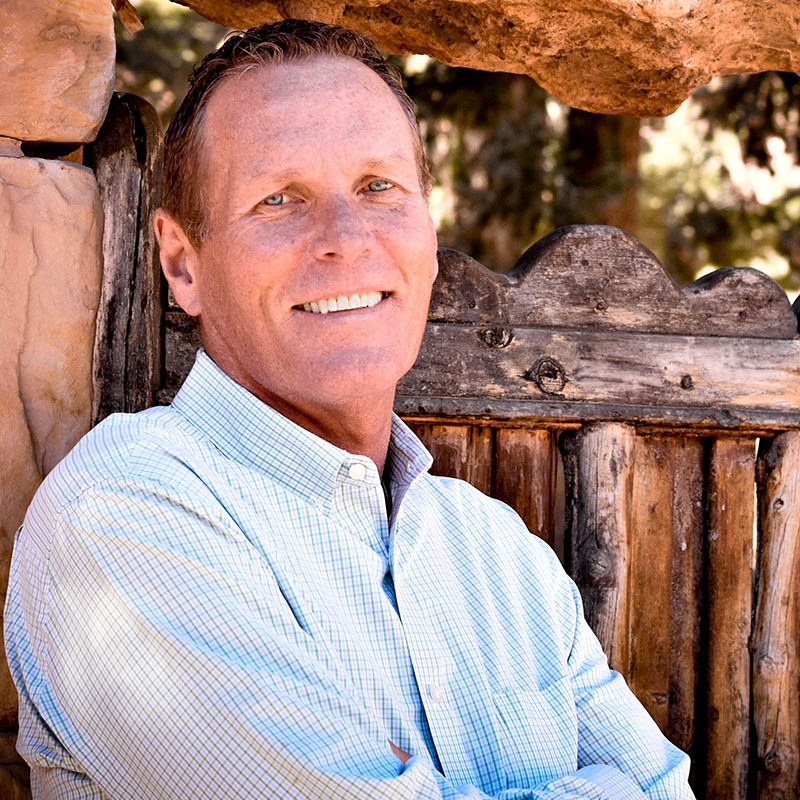 Greg is married with three daughters and six grandchildren, and lives in Colorado Springs. Richard Blackmon is the CEO of The Giving Crowd and has spent over 25 years working on major donor development and current gifts in the nonprofit arena. Before co-founding The Giving Crowd, he was CEO and President of one of the largest campaign consulting companies in America that provides services to a wide variety of nonprofit market verticals. He has helped clients raise hundreds of millions of dollars and helped conduct some of the largest “major donor efforts in history”. Richard has had the privilege of working with schools/universities, local churches, social service agencies, denominational bodies, the arts, and worldwide health organizations. He has substantial understanding of philanthropy and aligning donor desires with specific needs. Richard and his wife Debby have five children and eight grandchildren, and live in Dallas, Texas.